A few meters from the Nutrimix and GLO storage plant recently inaugurated by Silos Córdoba in Tunisia, we have installed the largest and biggest silo on the African continent. 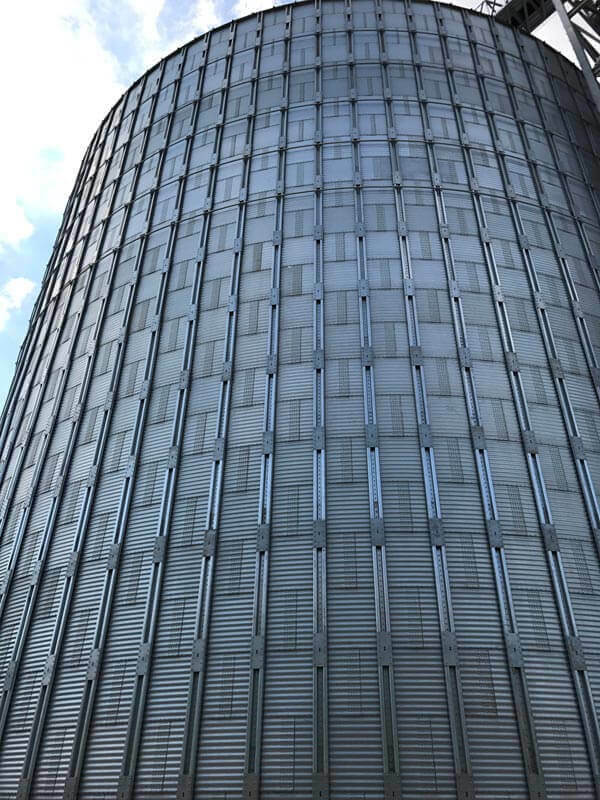 With a diameter of 32 meters and a height of 40 meters, the new silo reaches a capacity of 20,000 tons. 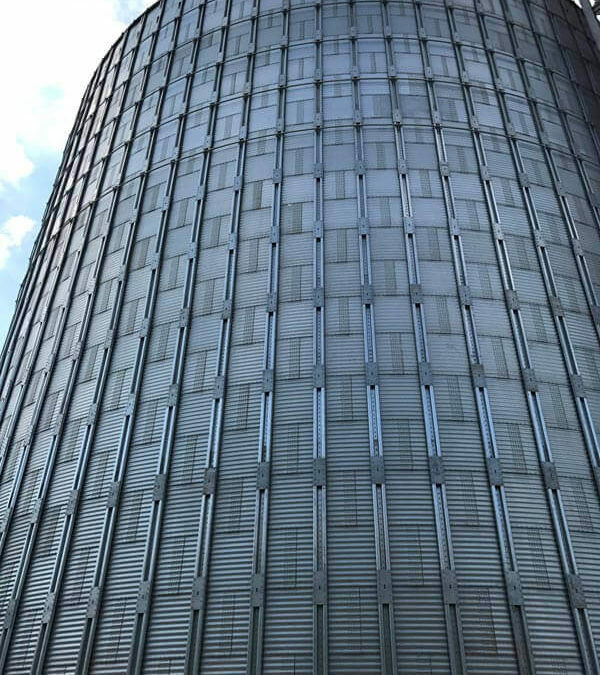 This project belongs to the company Carthage grains.